Summer is slowly but surely coming to a close, which means we have last-minute travel plans on the brain. 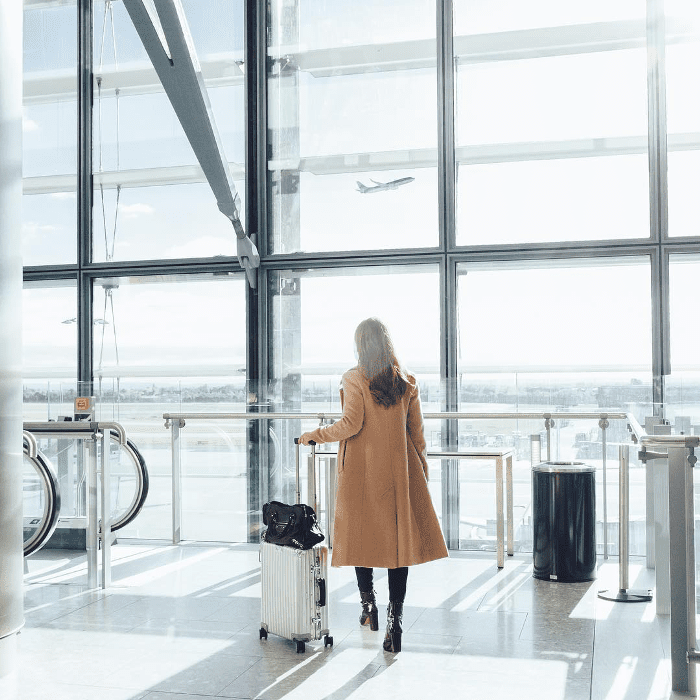 Wanderlust aside, air travel can be a financially and physically taxing experience, especially when flying internationally or catching a connecting flight. Rather than abandoning your plans altogether, we combed through a Reddit travel feed in search of the time- and money-saving hacks that actually work. Below, read up on the tried-and-true travel secrets straight from airport workers and frequent flyers (that passengers aren't typically aware of). Head over to Reddit to check out all 2000 responses, and share your own travel hacks below.